I remember the feeling of walking into a bookshop and seeing my book there. Although I probably wasn’t as dumbstruck in Waterstones’ in Newcastle as I was when I found Playing Grace in a bookshop in Nepal. That’s the thing about your books – they have a life of their own out there in the world, yet you remember when they were just a flash of an idea. My four books have all arrived in different ways. 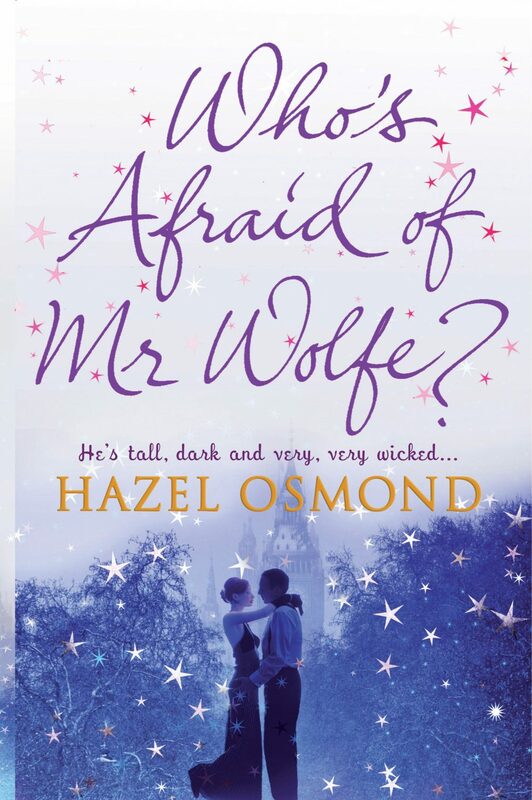 Who’s Afraid of Mr Wolfe? arrived with Jack Wolfe – a man who was fifty per cent John Thornton in the BBC adaptation of Mrs Gaskell’s North and South and fifty per cent Daniel Cleaver from the film of Bridgit Jones’s Diary. With a sprinkling of Heathcliff. The plot for the First Time I Saw Your Face came to me when I read about a journalist who had masqueraded as a servant in Buckingham Palace. What would happen if someone arrived in a small community pretending to be someone they weren't? And fell for someone they were meant to fool? In an art gallery I watched a guide showing round a group of tourists and it was all very cultured and polite. I wondered how she would have coped with someone who didn’t act like they were supposed to? 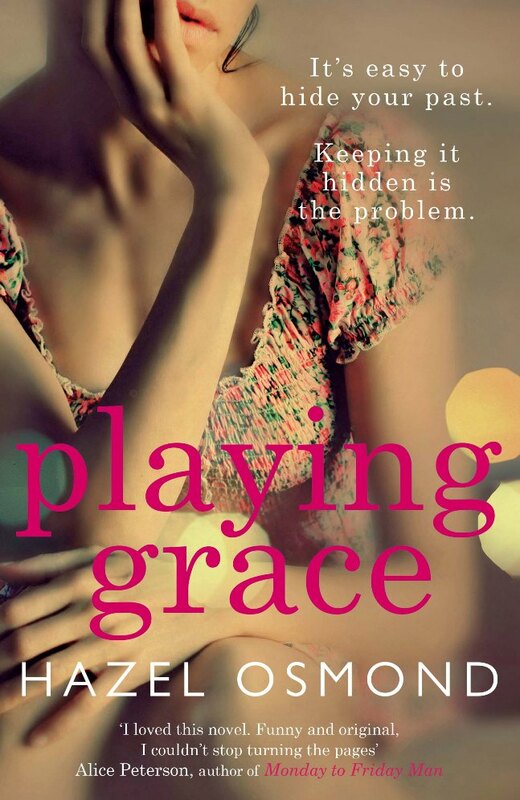 The irrepressible Tate Saunders popped into my head along with the plot of Playing Grace. 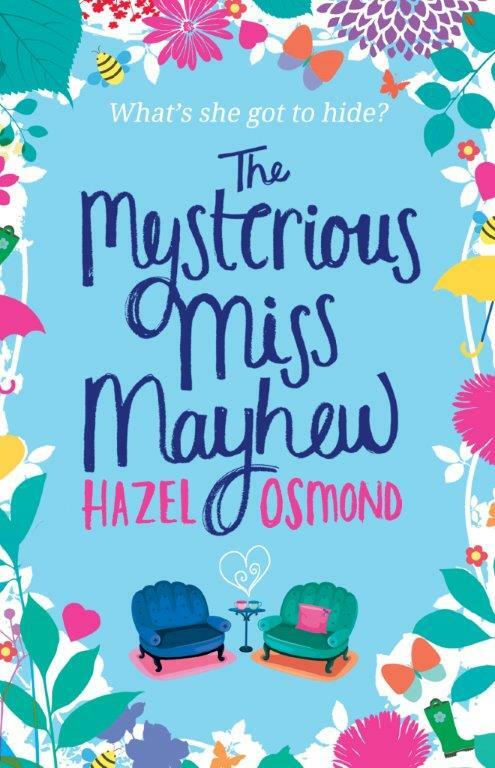 And The Mysterious Miss Mayhew? I saw a man in a car park struggling to get a small child in a car seat and knew straight away that I wanted to write about a single father. Someone who finds life tricky enough, without a slightly other-worldly woman arriving in his life to shake it up.